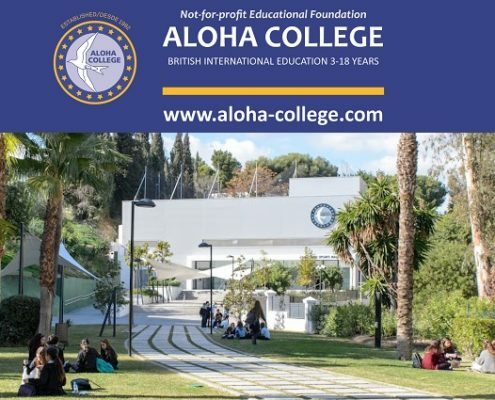 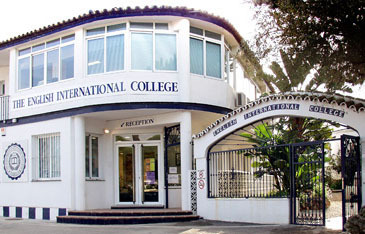 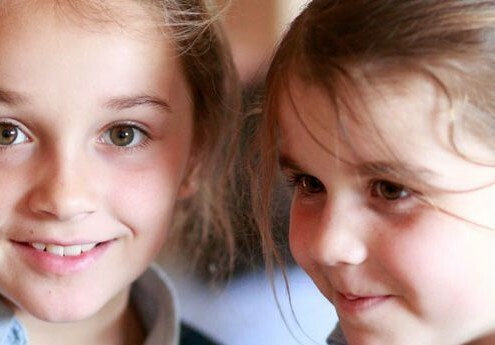 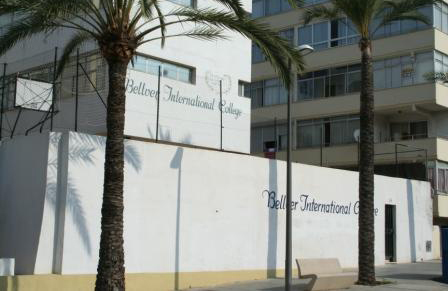 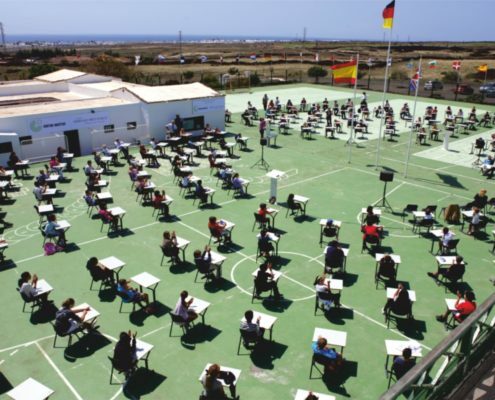 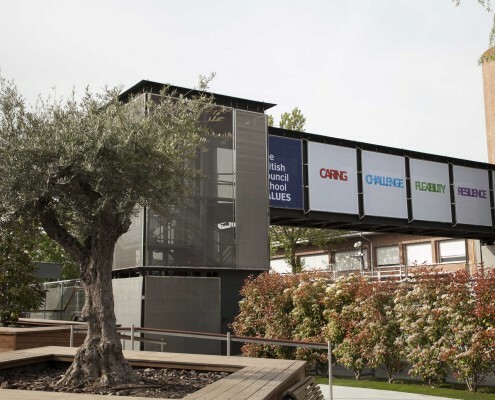 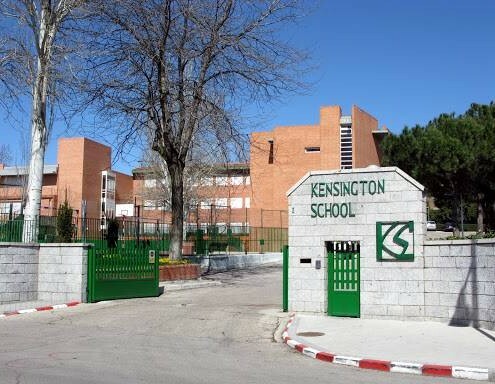 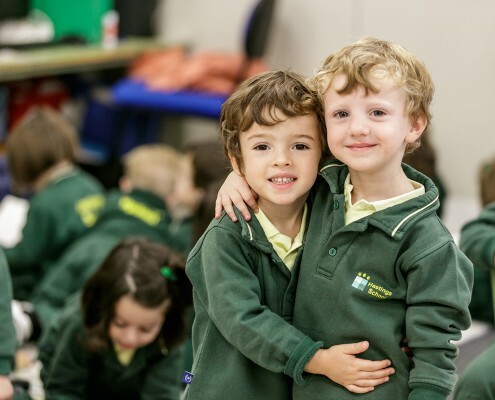 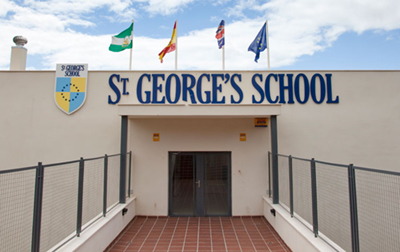 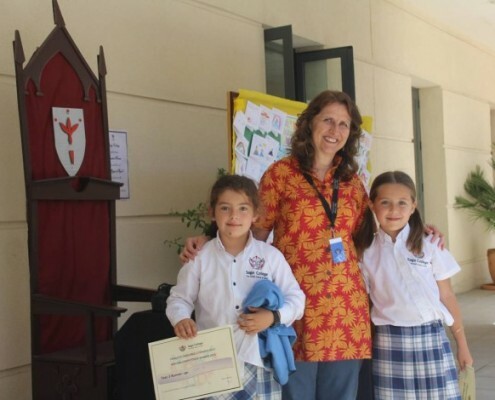 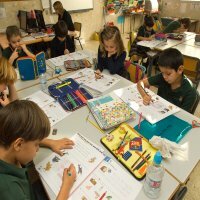 The best British education in Spain. 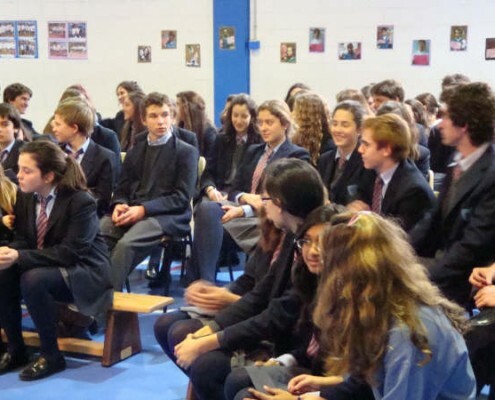 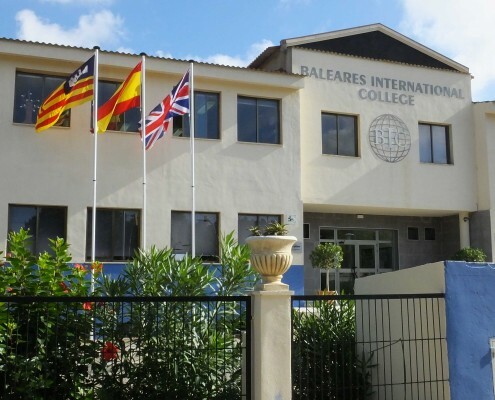 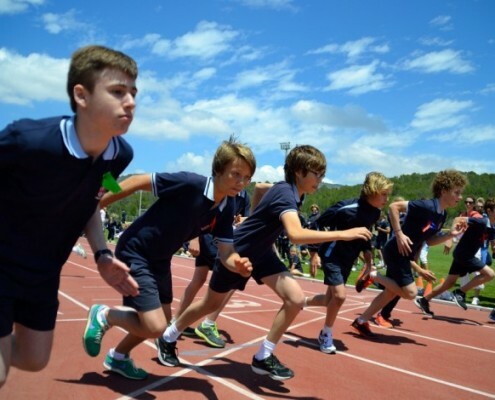 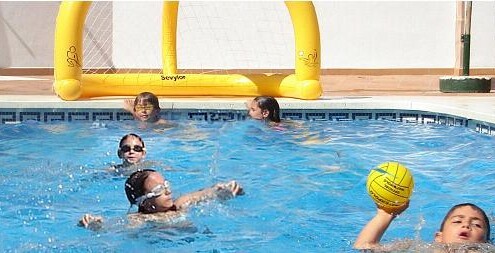 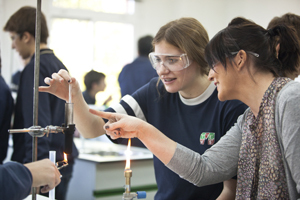 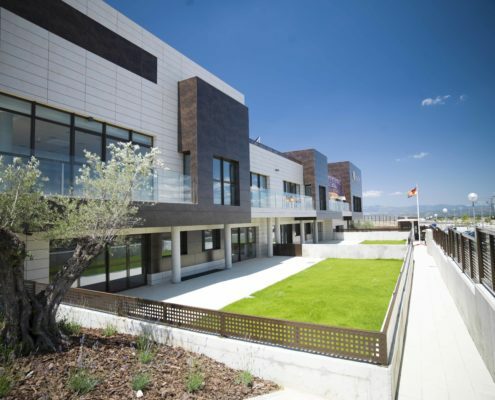 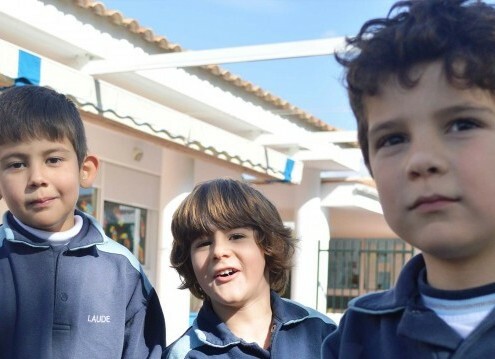 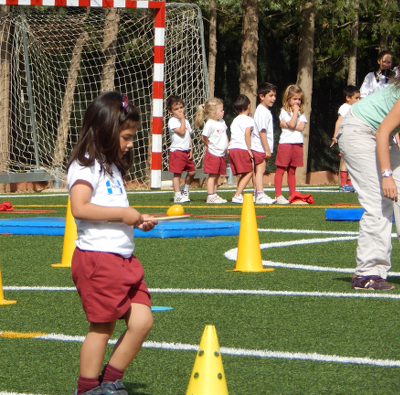 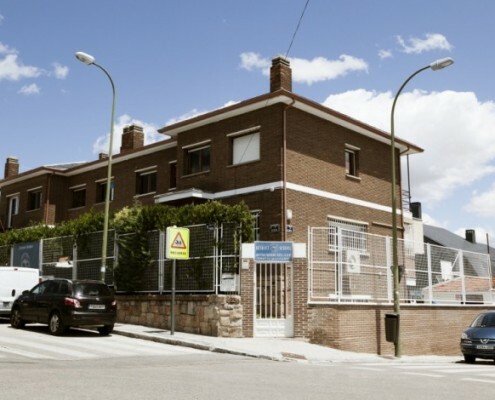 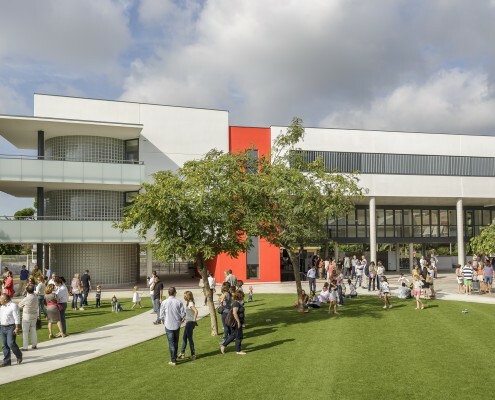 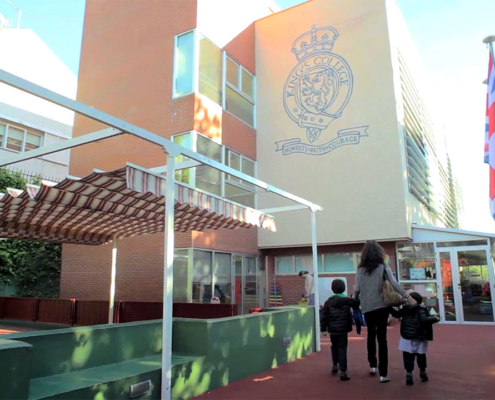 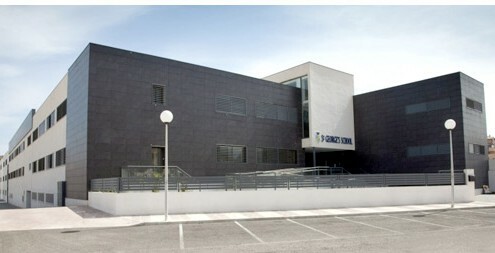 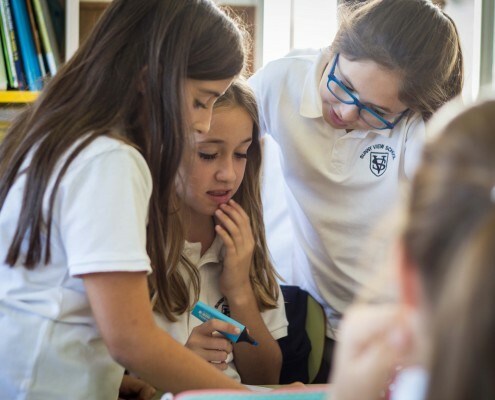 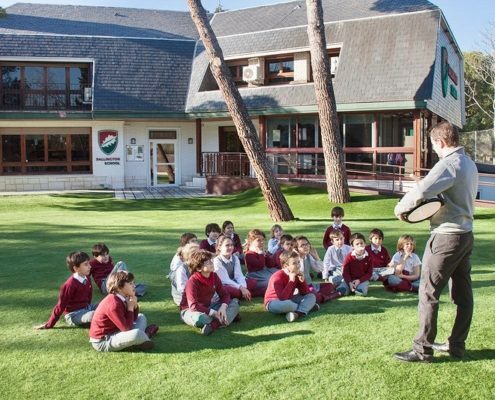 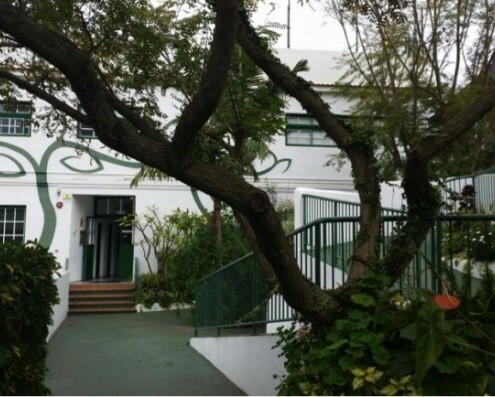 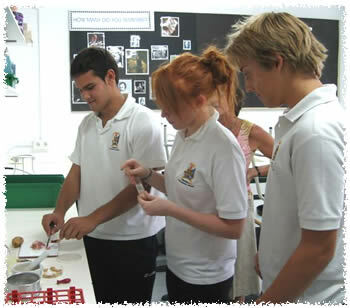 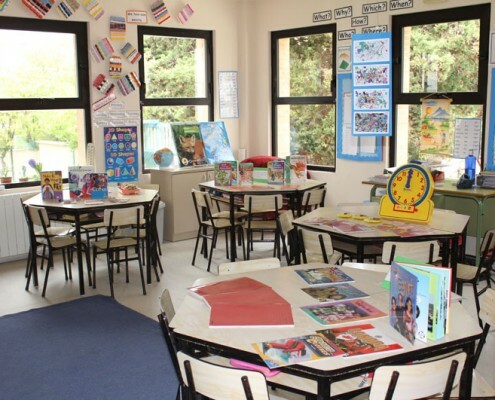 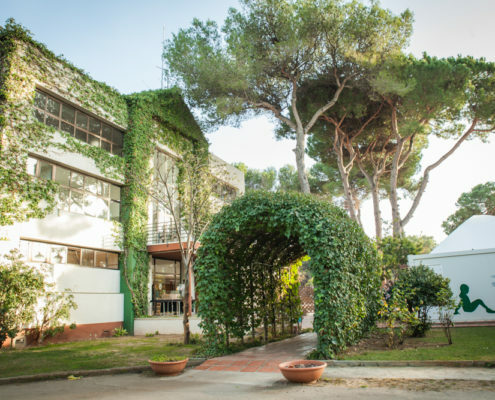 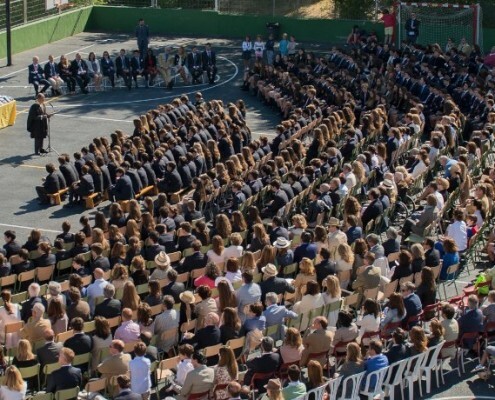 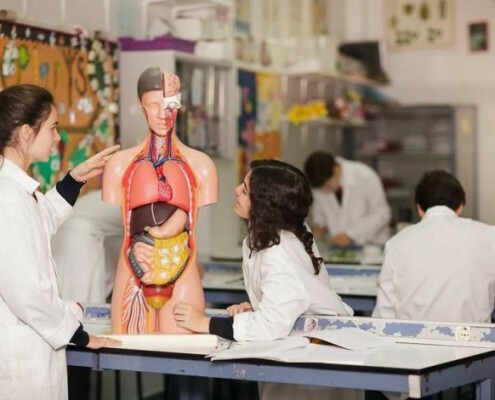 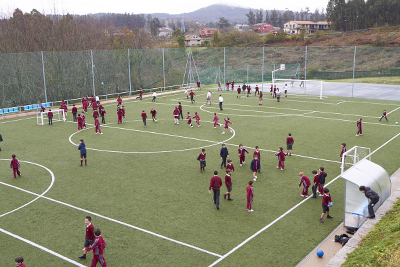 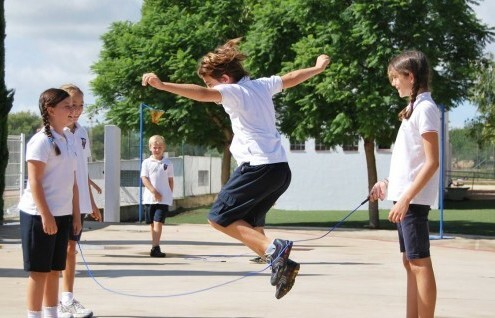 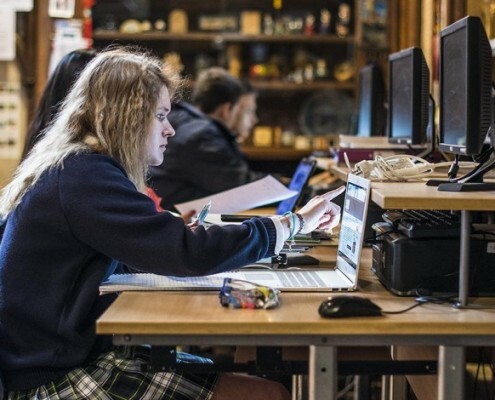 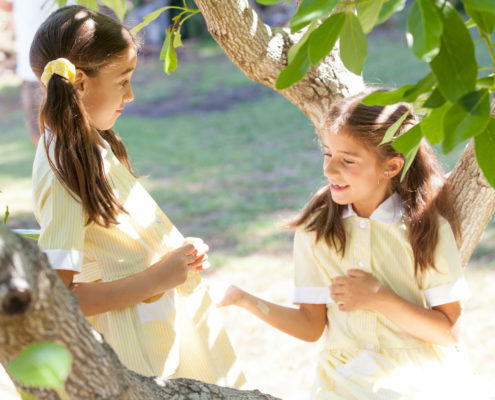 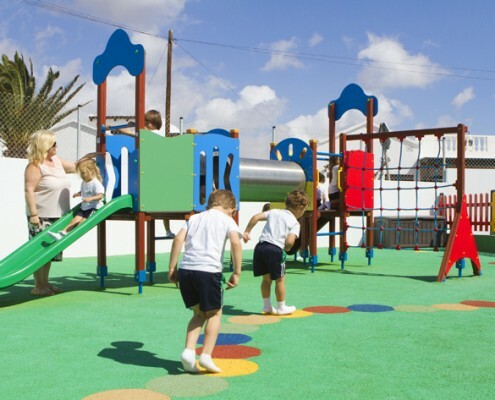 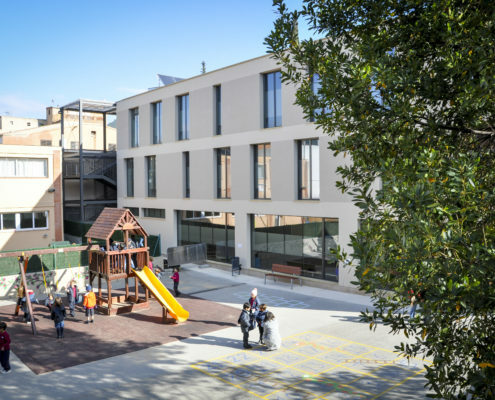 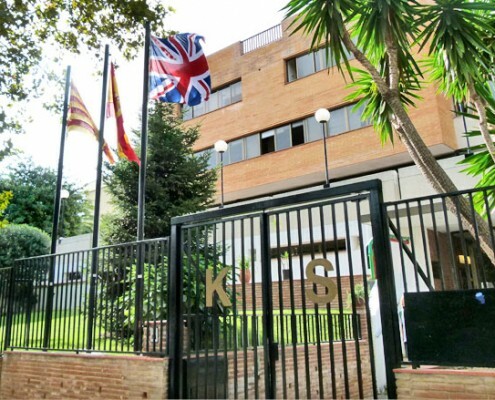 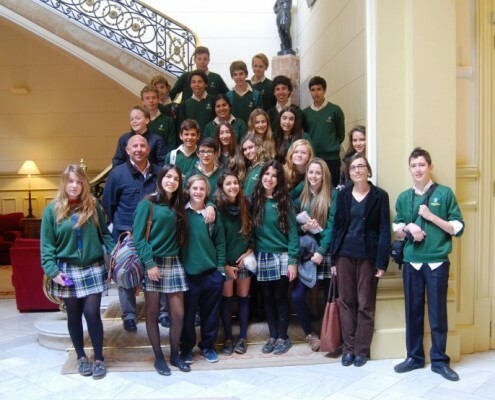 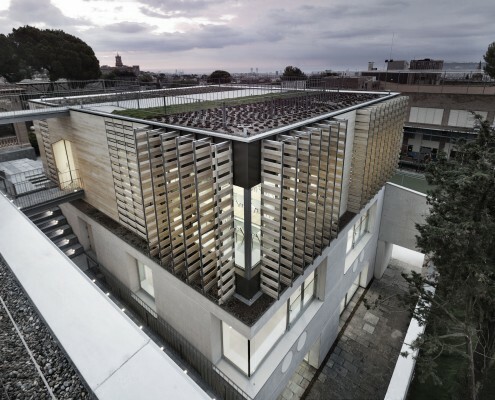 NABSS represents the majority of British schools in Spain. 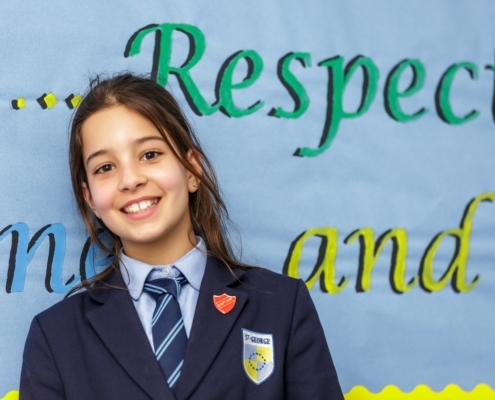 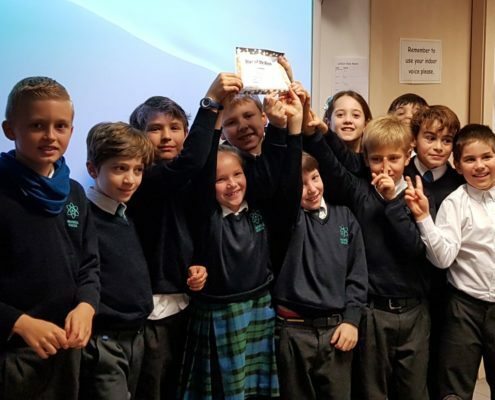 The annual conference provides an excellent opportunity for member schools to meet, share ideas, participate in workshops and to visit the education exhibition.